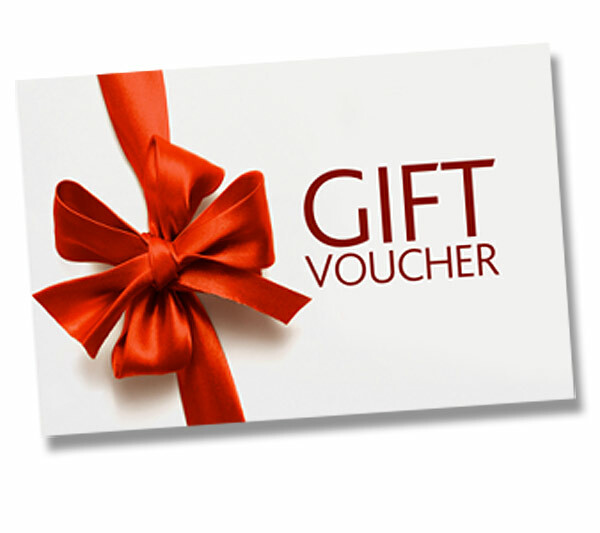 $420.00 USD gift voucher that can be used in buying from our website and valid for one year.Please just send us the full name, E-mail and short message for whom that you want to send to and we shall do the rest. $30.00 USD gift voucher that can be used in buying from our website and valid for one year.Please just send us the full name, E-mail and short message for whom that you want to send to and we shall do the rest. 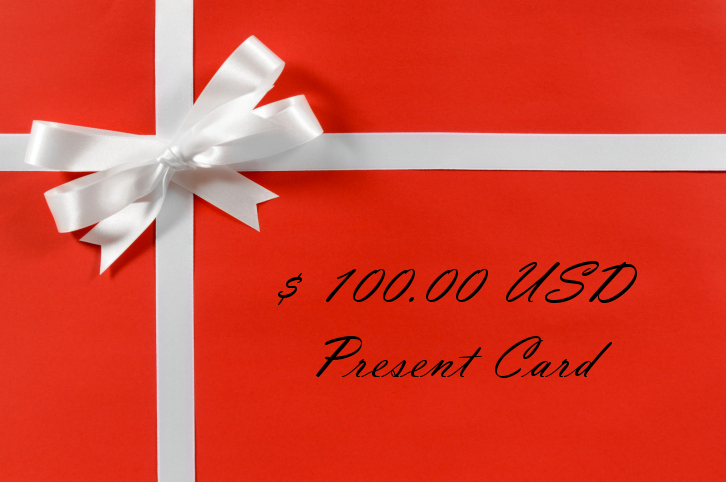 $100.00 USD gift voucher that can be used in buying from our website and valid for one year.Please just send us the full name, E-mail and short message for whom that you want to send to and we shall do the rest.